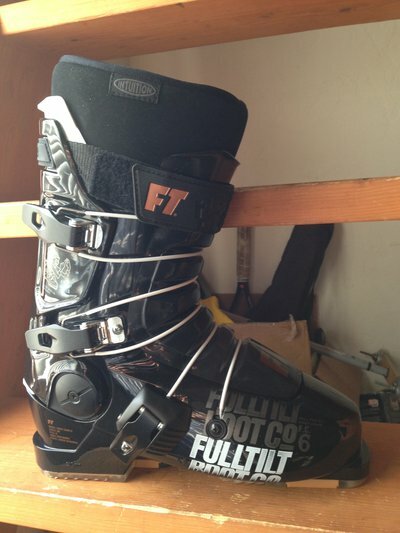 I have a pair of brand new first chair 6 full tilt boots. Size 27.5. These are the 2018 model. Not available in stores yet. $400. Or make me an offer. Are your first chair 6 27.5 still up? jfepper Are your first chair 6 27.5 still up?